1. 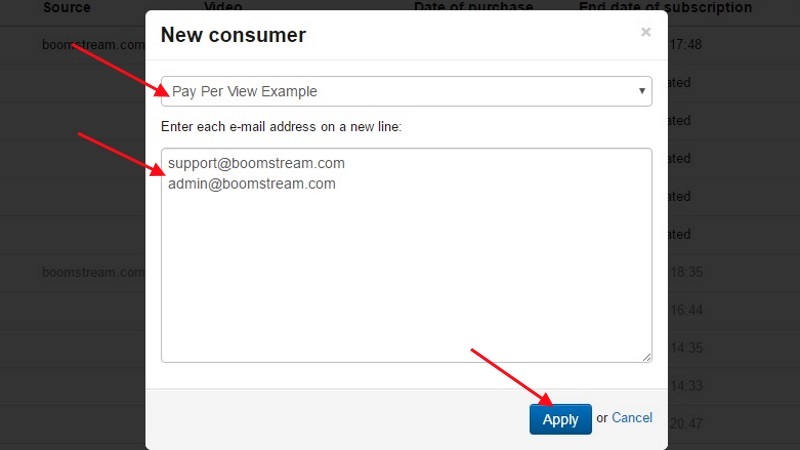 Open section Subscription and click on - Consumers. 3. 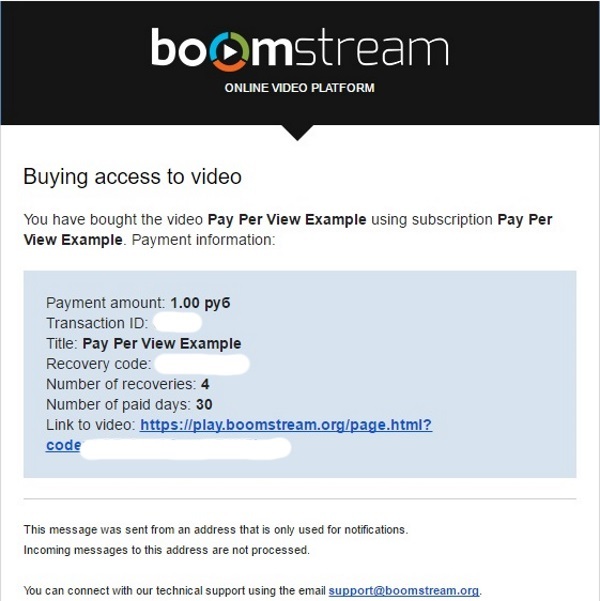 You should choose Video (in case of group subscription you can choose first video) and then submit one or several emails of your customers.